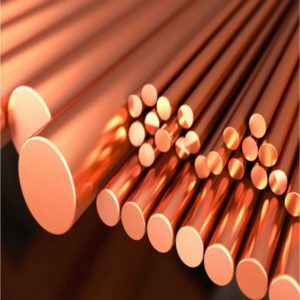 Beryllium Copper Strips : Alloy 25 is also known as CuBe2, C17200, BeCu, CDA 172, CB101, ISO CuBe2, CEN CW101C, A4/2, beryllium bronze. 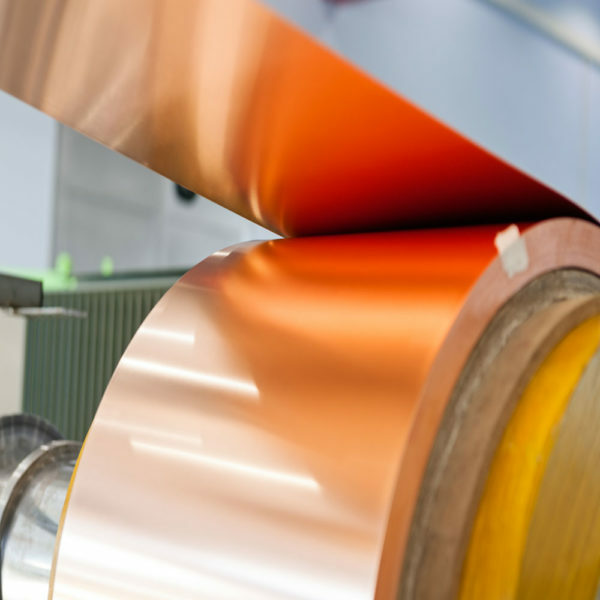 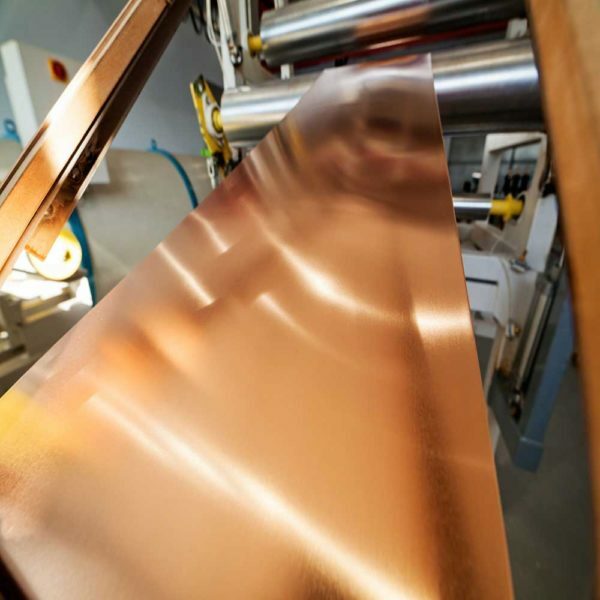 This alloy which contains approximately 2% of beryllium and achieves the highest mechanical strength and hardness after heat treatment of all copper beryllium alloys. 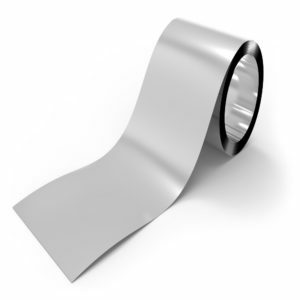 In soft or slightly re-rolled condition, it exhibits excellent bending behaviour. 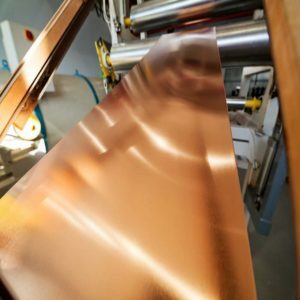 It distinguishes itself by high fatigue strength, outstanding relaxation resistance at elevated temperatures and a unique combination of high strength and excellent electrical conductivity.